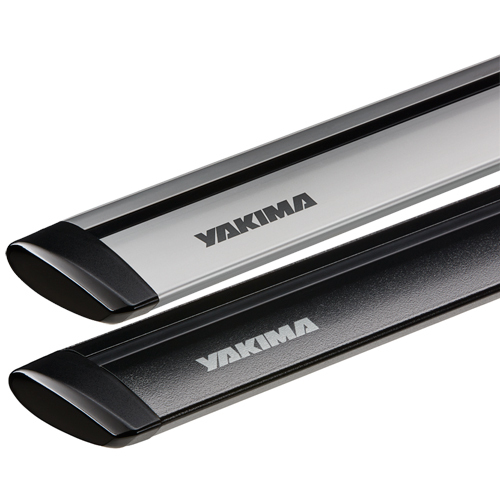 Yakima JetStream Small 50" and Medium 60" Aluminum Black and Silver Aero Bars are designed to be used with Yakima's StreamLine Series Roof Rack Towers. 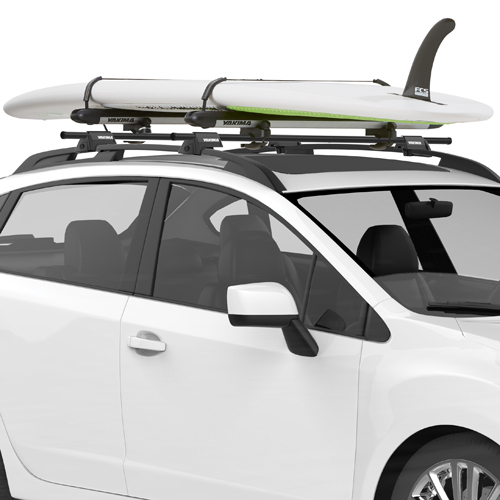 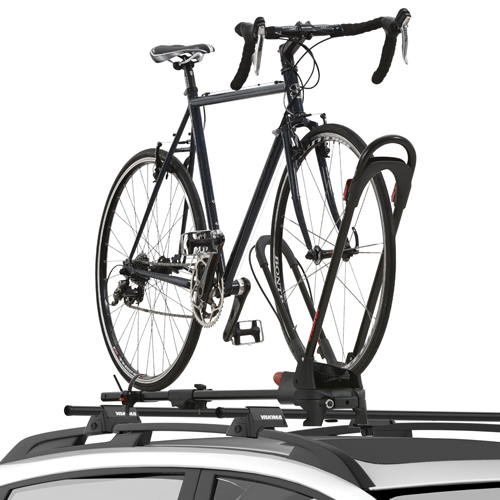 Yakima JetStream Aero Bars are wind tunnel tested and engineered with JetTruss Structure to provide the quietest and strongest roof rack experience available. 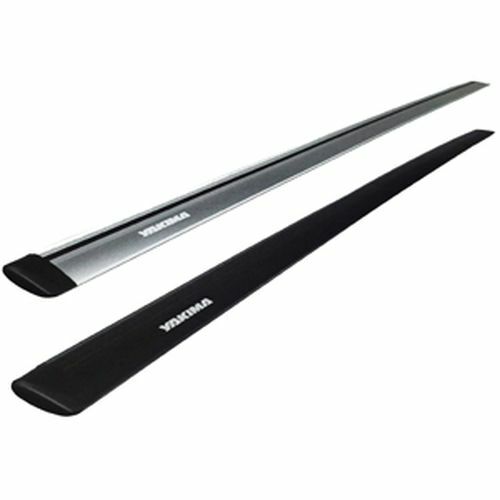 JetStream Bars are constructed with premium alloy aluminum and powder coated (black) or anodized (silver) to assure years of attractive curb appeal and rust free use. 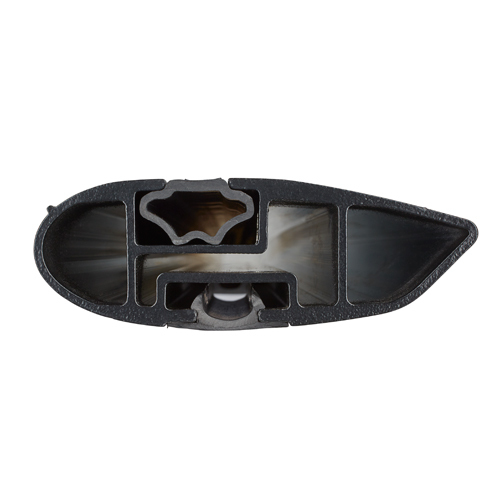 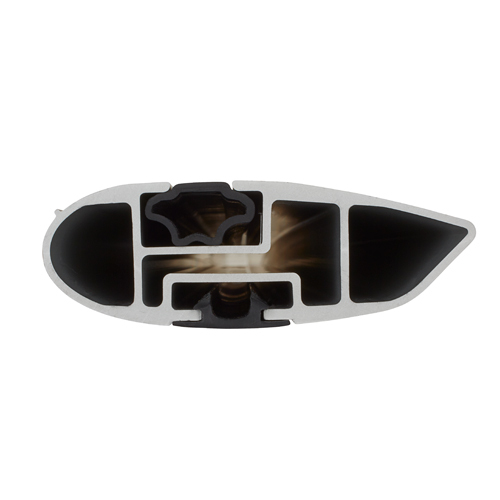 JetStream's top T-slot utilizes SmartFill push-down technology - ideal for quickly mounting compatible accessories. 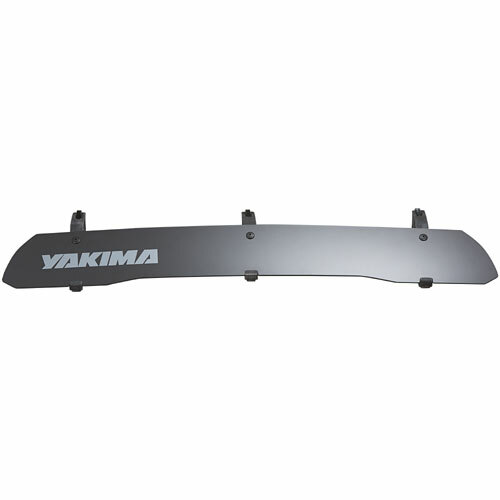 Yakima JetStream Aero Bars are available in black or silver in 50" or 60" lengths with this complete rack (longer bars will incur an additional shipping fee). 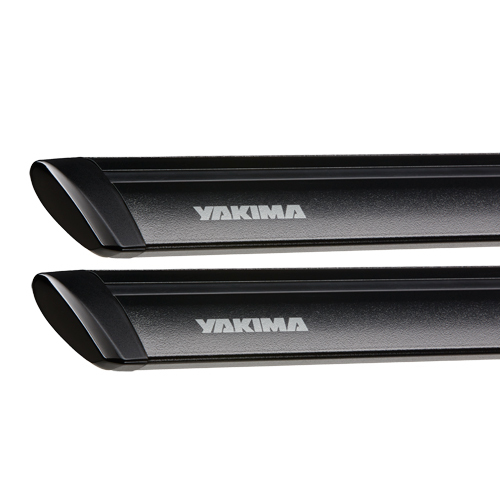 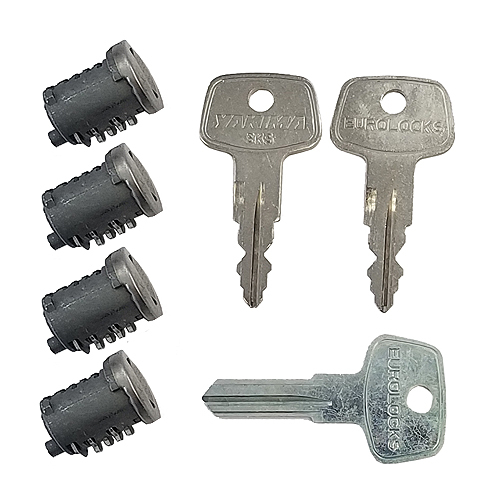 Yakima JetStream End Caps are included with each pair of bars. 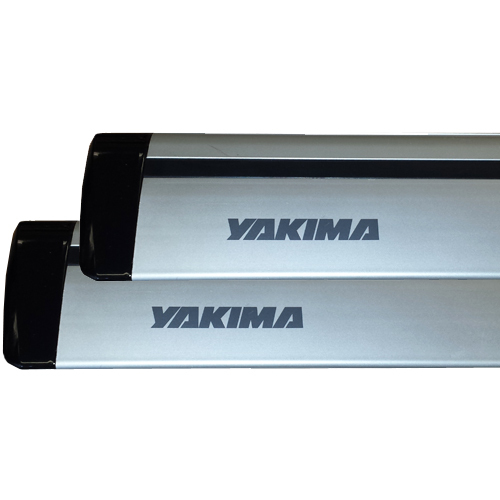 Yakima StreamLine Towers are required (sold separately - see below).